OZ Racing Montecarlo HLT has a name that expresses the technical-style contents of OZ’s latest product to perfection. Noteworthy yet lean shapes, high-level mechanical resistance yet structural lightness, careful attention down to the finest detail and extraordinary concave design make the Montecarlo HLT the perfect mix of luxury, exclusiveness with the performance of a real one-of-a kind product. The Montecarlo HLT wheel is available in the matt black and matt dark graphite diamond cut finishes, and in 20” and 22” diameters that can be used with run-flat tires. 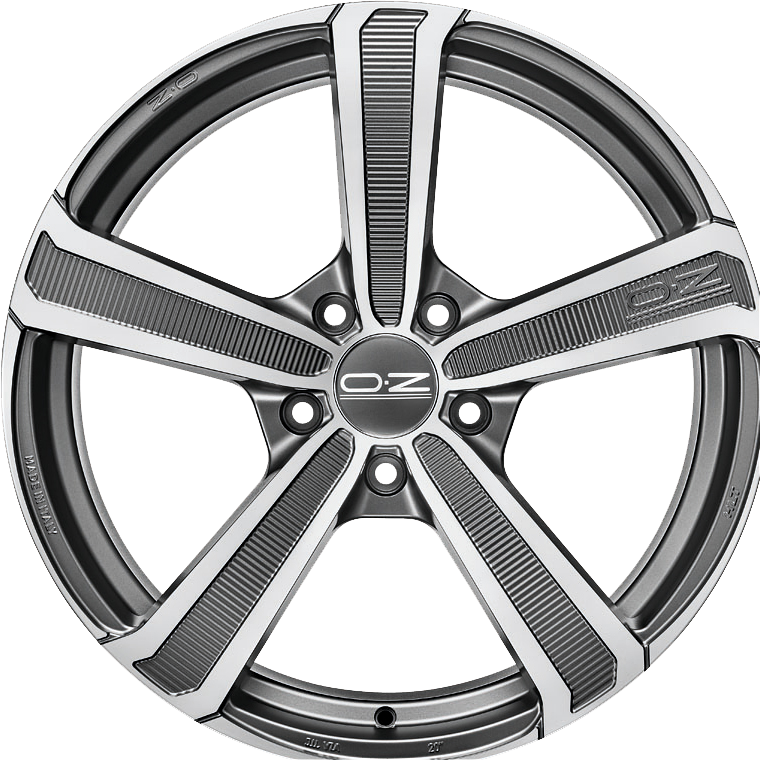 Like all the OZ wheels, it is TÜV certified.